Each year, working engineers like you choose Purdue's online engineering courses and programs because of their convenience, flexibility, and, quality. 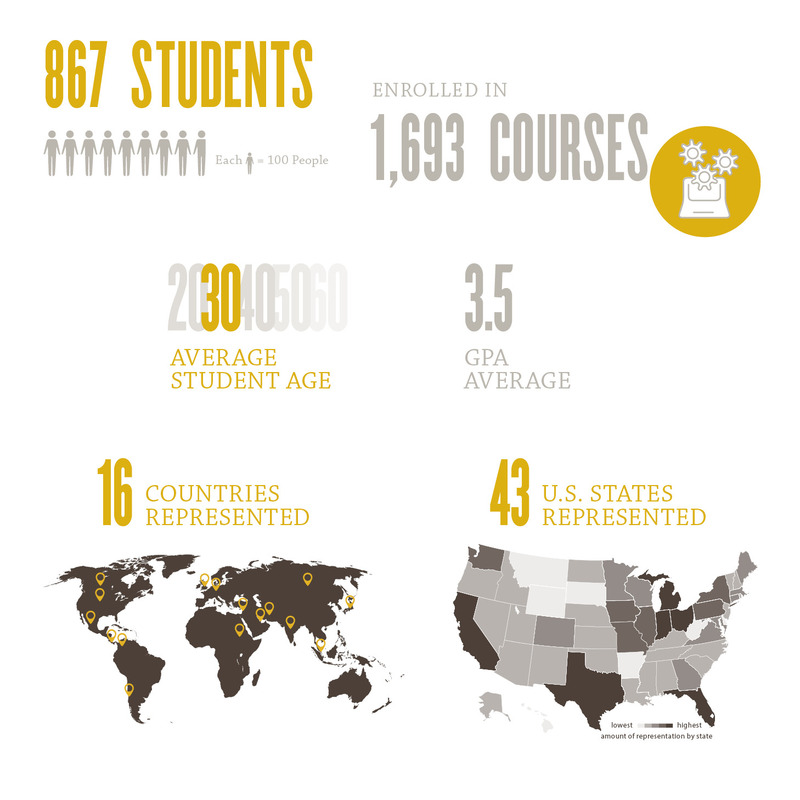 For more than 50 years, Purdue has offered distance-learning graduate programs in engineering. Today, we have more than 8,000 alumni around the globe. Top 10 Employers of Purdue Students - Boeing, U.S. Air Force, Lockheed Martin, UTC, Cummins, U.S. Navy, NASA, General Electric, John Deere, and Raytheon.